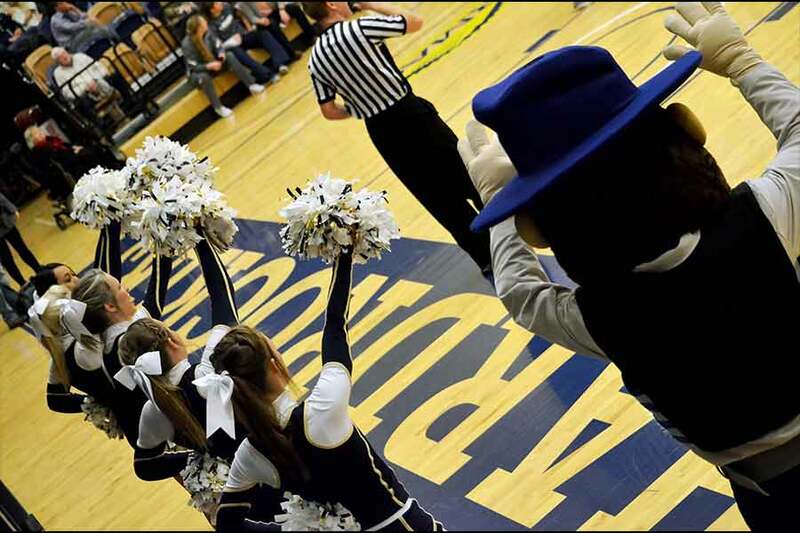 The South Dakota School of Mines & Technology has received a $1 million donation over a six-year period for Hardrocker men’s basketball, women’s basketball and men’s and women’s cross country athletic scholarships. The funds will provide financial support for current and future scholar-athletes pursing a degree at SD Mines recruiting a student that excels at academics and athletics. An additional $105,000 will fund a new, dynamic scoreboard system for Goodell Gymnasium in the King Center. The addition of state of the art video board and scoreboard will enhance the game-day environment for men’s and women’s basketball as well as women’s volleyball, giving Hardrocker fans a great collegiate atmosphere and the student-athletes an incredible NCAA experience. Students who take part in collegiate sports at SD Mines are not just great athletes, they also excel academically. For the last 17 consecutive semesters scholar-athletes at SD Mines have achieved a combined GPA of at least 3.0.